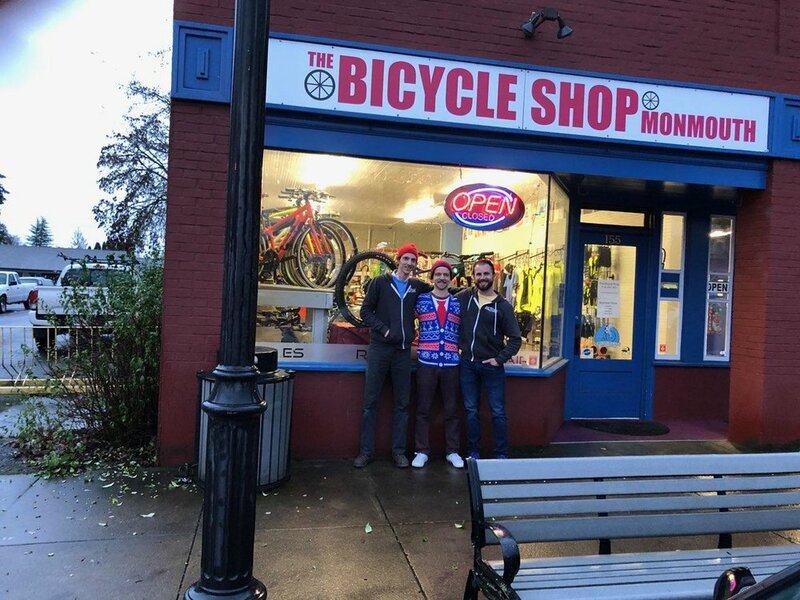 We are a small, independent bike shop located in Monmouth, Oregon. We offer new and used bikes for sale, as well as parts, repairs, and accessories. Come in and check us out! We are long-time cyclists, bike enthusiasts, and mechanics. we want to get everyone on a bike and get you out into the beautiful valley we call home. Whether you're using your bike for a work commute, a pleasure cruise downtown, a muddy trail ride, or anything in between - our goal is help get you where you want to go.